Have a look at the complete call details of mobile number. Trace mobile number current location online. Know when the calls were made/received with precise time and date stamps. Peruse mobile number call history record through a downloadable spreadsheet found on our online panel. All the details from your user’s call logs will be delivered to your online dashboard for remote review. Read here how can you spy on phone contacts list of the target device. Parents will love this feature; it can help them keep a check on who their child is talking to, when and why. They never have to worry if there’s some weird interaction going on with absolute strangers. 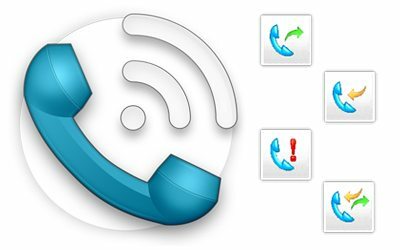 Because TOS call blocker can help them by track number with location in order to block unknown calls. Employers can ensure that their staff isn’t busy talking to the competition and leaking trade secrets. 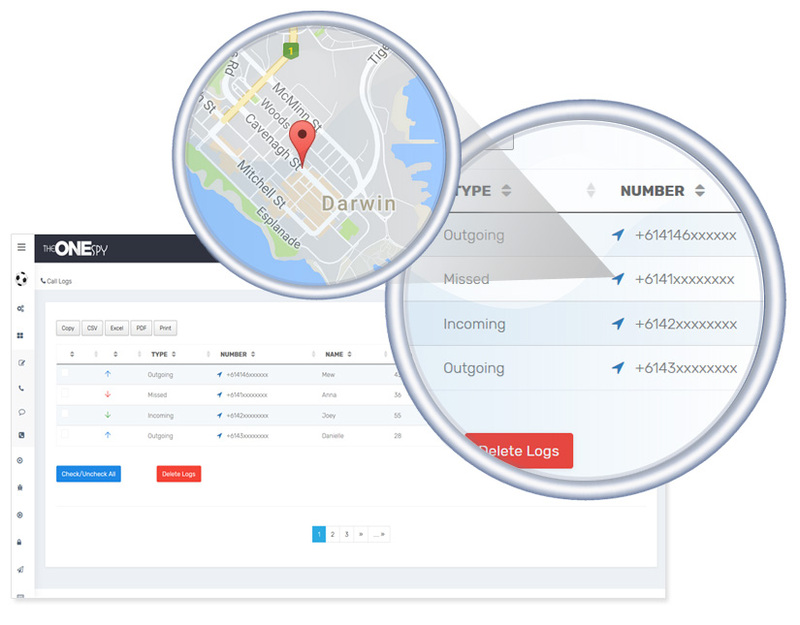 TheOneSpy call history tracker app grabs all the relevant call history as well as mobile number current location online and contacts details so they can act swiftly.